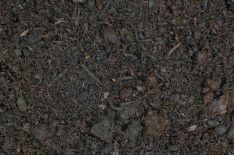 Organic garden mix for a variety of planting applications. 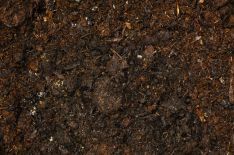 Rich in nutrients for plant growth and development. 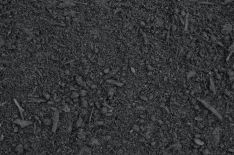 Suits general landscaping and garden bed rejuvenation. 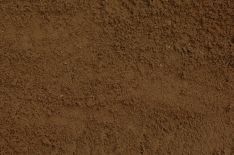 Free draining blend of sand and soil. Ideal for turf establishment. Can be further fertilised as needed with dynamic lifter. Get your lawn looking how it should be. Great for all lawn species. Sand filters through to the root base for drainage and levelling, whilst the soil promotes growth. 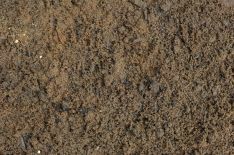 A blend of sand, soil and graded compost. Also used for a turf underlay. 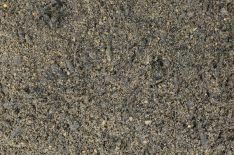 Mix can be customized with the amount of organic material depending on your existing material. 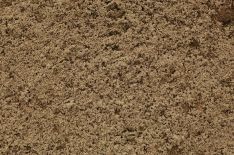 Blend of soil, coarse sand and fine graded compost. Free draining, ideal for use with most native species. Want to get those roses blooming? Our mushroom compost will make them thrive. Use it as a top up for your gardens generally or on the vegi patch. A great mix to try your hand at growing your own vegetables. A lightweight, nutrient rich mix that will bear great results.